When thinking about the marijuana industry, safety is not often something that comes to mind. This is of course due to a variety of factors including impending legislation and the general infancy of the market overall. The current state of the market is quite volatile as many know, but that is quite characteristic of any new industry. Let’s face it, marijuana stocks do fluctuate quite often. This, however, is a selling point for some riskier investors, but for others that may not be the case. Despite these large fluctuations, there are some companies that have shown more potential for the future of the industry than others. These companies are leading with innovative business practices and new ways of thought throughout the market. Leafbuyer Technologies, Inc. (LBUY) is one of the leading online resources for the marijuana industry. The company operates an online database and platform for everything from locating the nearest dispensary to finding out about the myriad of products that exist in the marijuana market. In the past month alone, Leafbuyer has seen their stock shoot up by as much as 80% which is quite a staggering increase. This large bullish run, however, is extremely characteristic of the marijuana industry as a whole. One of the large benefits to using Leafbuyer is that they offer a large number of deals for use in dispensaries that are based on the location of the user. Additionally, consumers can know that they are getting the most up to date information due to the fact that Leafbuyer operates a 24/7 real-time site that updates all of its menus and store information. Leafbuyer recently put out information showing a quarter on quarter increase of more than 65%. One of the main reasons for this is the nationwide increase on the use of cannabis as well as high-profit margins for various packages that they offer on their site. Leafbuyer has also been working to make improvements upon their point of sale tech, which has helped to increase these numbers quite exponentially. Mark Breen, COO of Leafbuyer recently stated that “this announcement of record-setting growth follows the Company’s major industry moves, including the launch of both the Leafbuyer Wallet and Leafbuyer Loyalty.” All of these operations continue to illustrate just how much Leafbuyer is moving into the future of the industry. 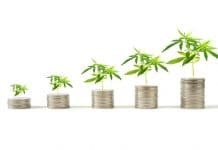 Scotts Miracle Gro (NYSE:SMG) should be a familiar face to anyone in the marijuana market. Scotts works primarily as a garden supply company but has seen their business shoot up during the boom of the new cannabis industry. 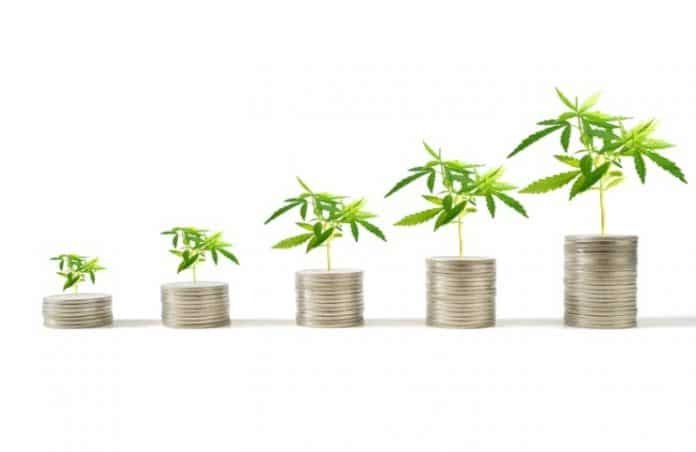 Scotts has been cited as being one of the most helpful companies for those looking to grow cannabis whether it be in their home or on a larger scale. 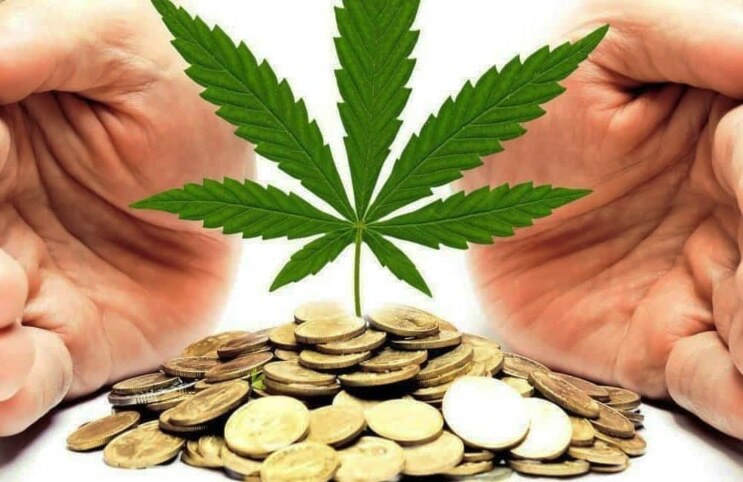 They have helped to increase yields substantially as well as build out the cannabis industry by offering numerous products for use in gardening. Interestingly enough, Scotts Miracle-Gro also has a subsidiary known as Hawthorne Gardening which offers consumers a more targeted method of utilizing hydroponics for growing cannabis and other plants. Hydroponics for those who don’t know is a method of utilizing nutrient-rich water instead of the traditional soil-based gardening. This has helped them break even further into the cannabis market, which means Scotts should remain a major part of the ancillary industry in the coming years.